We ranked Stanford’s class #1 back in the summer of 2014, and guess what? They delivered. Top-10 prospects Simone Manuel, Janet Hu (pictured), Ally Howe and Lindsey Engel averaged 100 individual NCAA points just between the four of them. That means without even considering relays, that quartet could have placed inside the top 15 at NCAAs every year of their career. The final session of the 2017 Minnesota Invite concluded with victories for both University of Minnesota teams… but also for both University of Iowa teams. Here’s how. Mackenzie Padington and Danielle Nack put the NCAA on alert with stellar performances on night two of the Minnesota Invite. 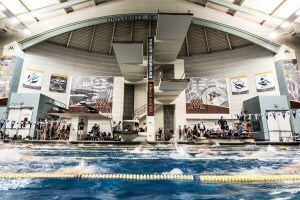 Swimmers from the University of Minnesota and the University of Iowa are joined by both Olympians and high school state champions on day two of the Minnesota Invite. Born January 9, 1996 Brooke Zeiger is an NCAA All-American and former U.S. Junior National Team member. 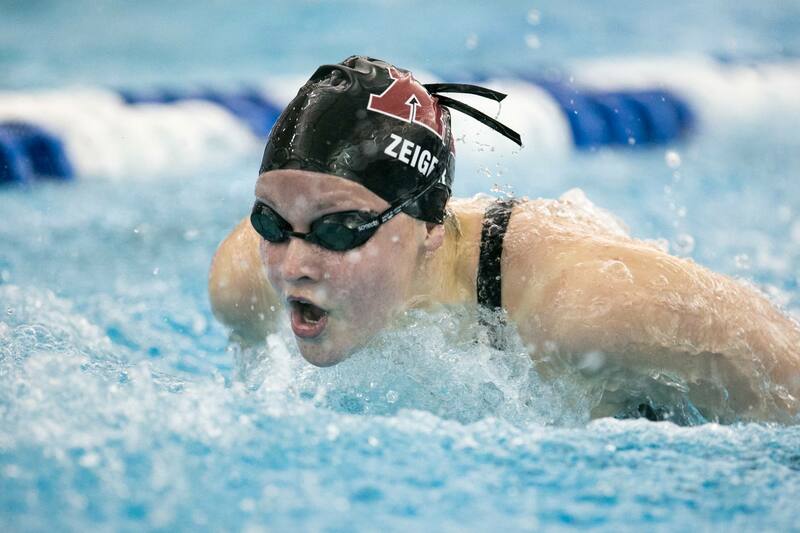 Originally from Cumberland, Rhode Island Zeiger was a top-40 recruit in her 2014 recruiting class choosing to swim for the University of Minnesota with big sister, Blake. The Blue Chip recruit is primarily a backstroke and IM swimmer, but has the ability to swim distance freestyle at any level. Zeiger was a homeschooled student, and graduated in 2014. She was a member of the U.S. Junior National Team from 2012-2015, and even represented the USA at the World Cup in Beijing. 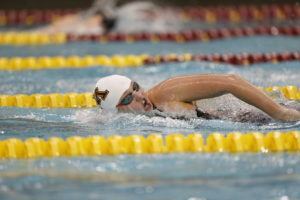 As a freshman Zeiger joined sister, Blake, for her first year at Minnesota. At the Big Ten Championships Zeiger broke the Minnesota School Record in the 400-yard IM, taking home the conference title. 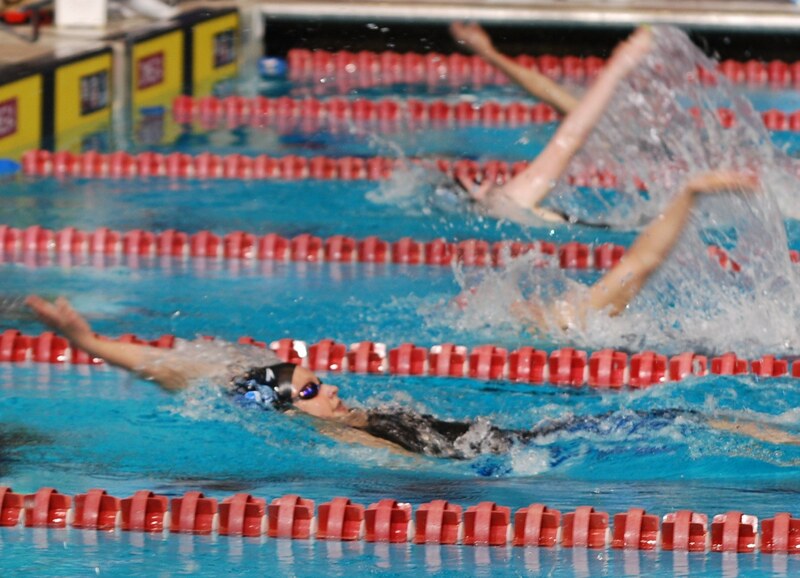 She also competed in the distance free events, finishing 9th in the 500-yard free and taking home bronze in the mile. 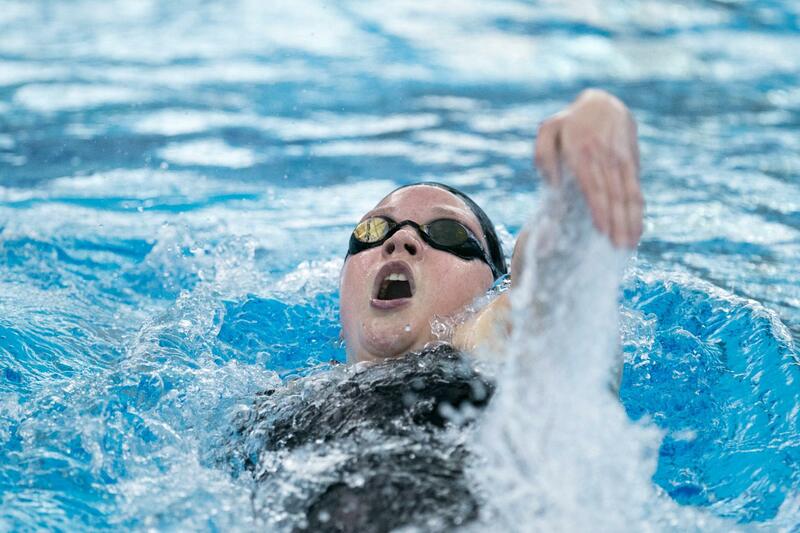 Zeiger qualified for the NCAA Championships, and on day one finished 48th in the 500-yard free. 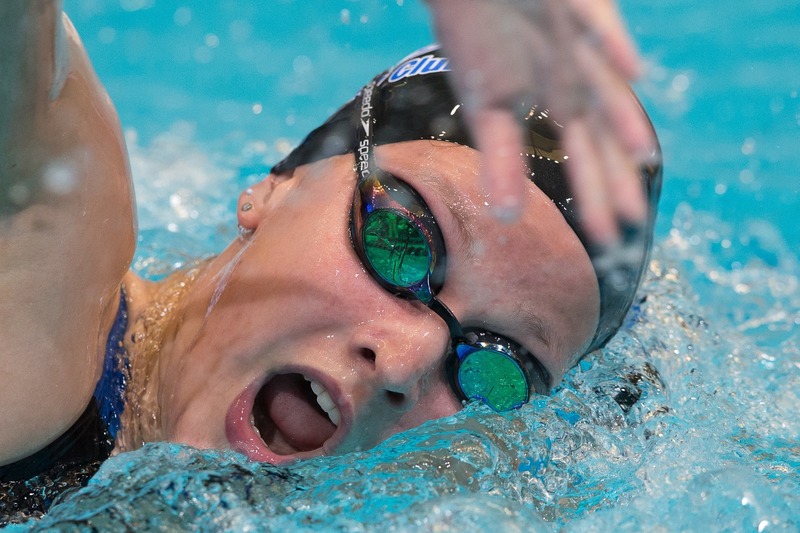 She returned back for day two, and advanced to the championship final of the 400-yard IM, where she dropped nearly a second from preliminaries and had a strong backstroke leg to help her finish 6th overall earning her first NCAA All-America honors. 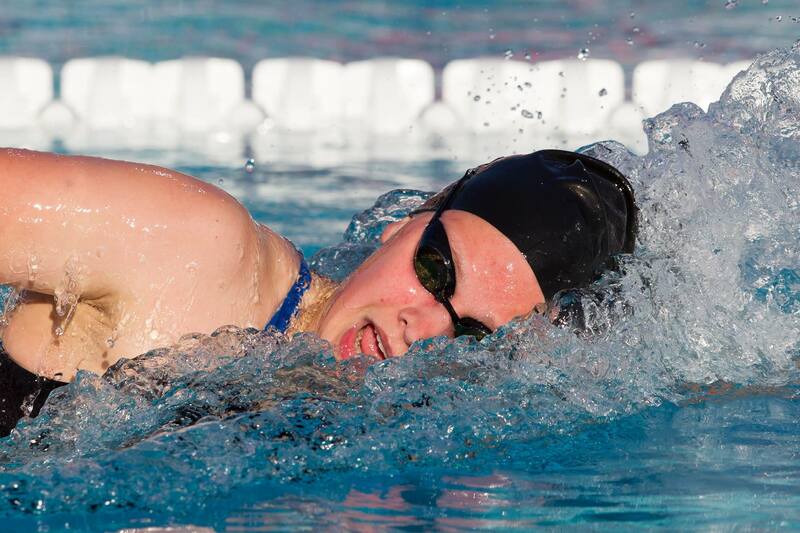 She swapped out the 200-yard back for the mile, finishing 53rd overall. 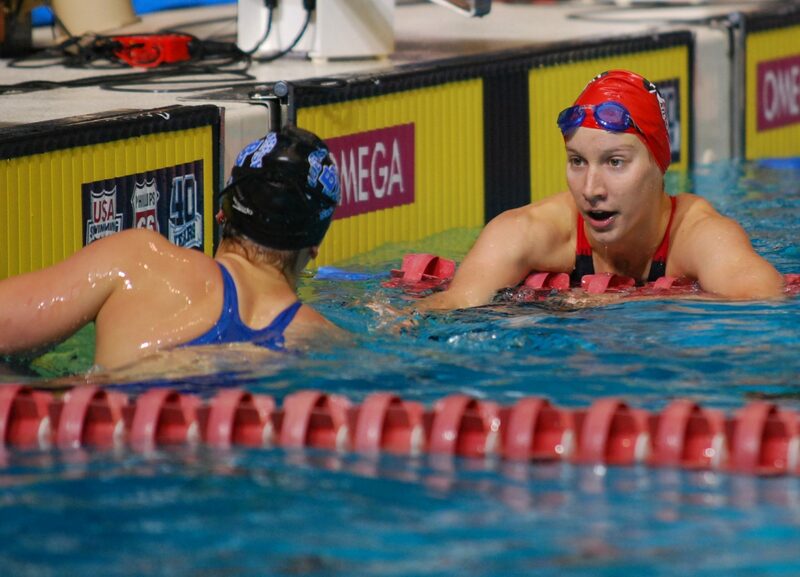 2015-2016 In her sophomore season, Zeiger was named Team MVP, named an Academic All-American, and earned All-American in the 400IM, 1650 Free, and 500 Free, finishing 6th, 8th and 15th respectively. Zeiger won the 400Im with a time of 4:02.71 almost four full seconds ahead of runner up, Lindsey Clary (4:06.10). 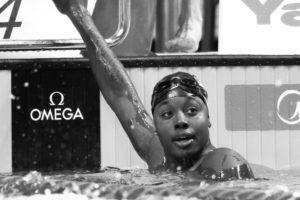 She then followed with a gold medal performance in the 1650 Free. Her time of 15:44.00 finished 3.39 seconds ahead of second place finisher, Erica Sullivan, and 13.03 seconds ahead of 3rd place finisher, Lindsey Clary.